ATTENTION INVESTORS, DEVELOPERS, BUILDERS. 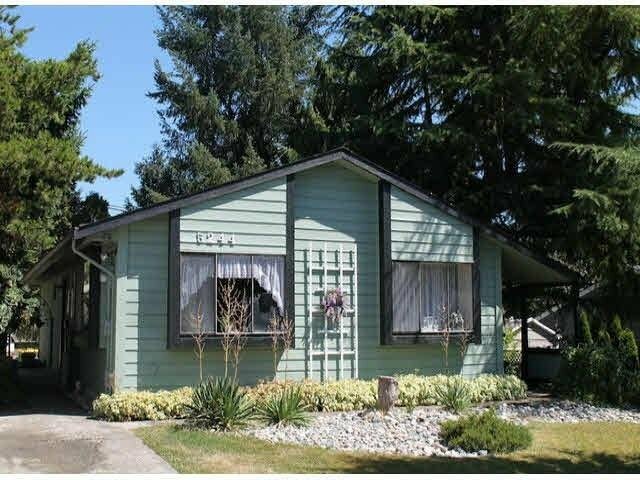 This is a great "starter Home" or rental property while holding for land assembly to fit OCP zoning of RM2 (3-4 stories apartment and/or townhouses) House is over 1,100 s.f. with three bedrooms. Some updating has been done a few years ago. Renovated kitchen, bathroom, flooring, hot water tank, baseboards, light fixtures, paint etc. Ps Langley is very accomodating for developing. Call for more details.